Memorial Day weekend marks the start of summer and the outdoor grilling season. There is nothing sweeter than smelling sticky, sweet barbecue smoking away on that grill. I love pairing Zinfandel wine with barbecue. Zinfandel loves the grill and barbecue. The big, bold flavors of Zinfandel hold up nicely to just about anything you barbecue on the grill; whether it be, ribs, burgers, steak or chicken. Zinfandels are usually packed with fresh, ripe fruit and have a nice, rich structure to them creating a perfect match with barbecue. 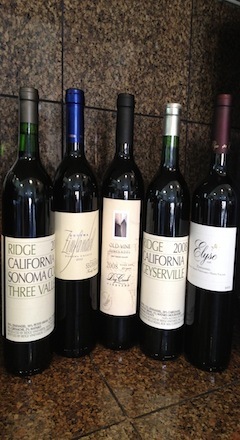 This Memorial Day weekend, I am recommending the following Zinfandel wines. 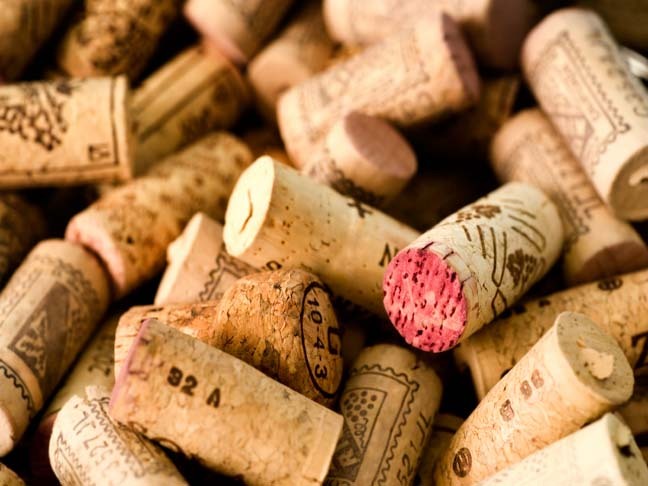 I currently have all of these residing in my cellar and I might just have to open and indulge in a few of them! So what will I be grilling up this Memorial Day weekend? My Sticky, Sweet Barbecue Ribs of course! Preheat oven to 400 degrees. Place ribs & vinegar in a large baking dish and cover tightly with foil. Bake until the ribs are fork-tender between the bones, about 90 minutes. Remove ribs from oven and remove foil. Meanwhile, in a small bowl, combine barbecue sauce, syrup and brown sugar. Preheat your outdoor grill and place the ribs, meat side down. Cook until you start to see grill marks. Turn over and spread the barbecue sauce mixture over ribs. After a few minutes, flip ribs over and baste the other side with the barbecue mixture. Turn them one last time and spread remaining barbecue sauce over the ribs. Remove from grill and enjoy these sticky, sweet ribs with your big ‘ole glass of Zinfandel!